Tips Archives - Julkowski, Inc. Design. Build. Remodel. Innovative Ways To Heat & Cool Your Home! 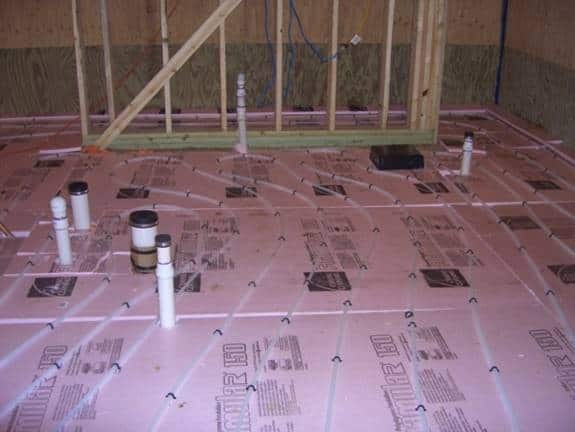 Radiant in-floor heat is not only one of the most comfortable forms of heat, but it is one of the most efficient– heating objects in a space rather than the air. Once the objects are heated they require very little energy to maintain their temperature. This type of heat is also extremely comfortable. Imagine having warm feet even on one of the coldest nights in Minnesota. HVAC TIPS – BREATHE EASY! Expert advice for improving the air quality in your home! 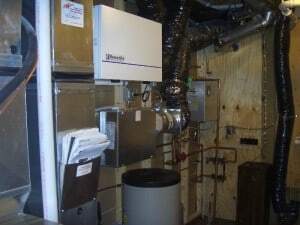 HVAC Tips – Breathe Easy! Whether building or remodeling, many people have noticed that homes are becoming tighter and more well insulated due to better windows and construction methods such as SIPS. To keep our newly built or remodeled homes safe and comfortable, we need to consider added ventilation, fresh air intakes, and properly sized mechanicals. Have you ever heard of an HRV or an ERV? Know the difference? How about a Manual J or Manual D?